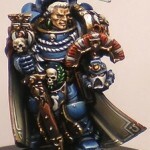 This latest painting guide shows off techniques used by Sigur to paint up Ultramarines Captain Sicarius. The guide takes you from start to finish with plenty of pictures along the way! 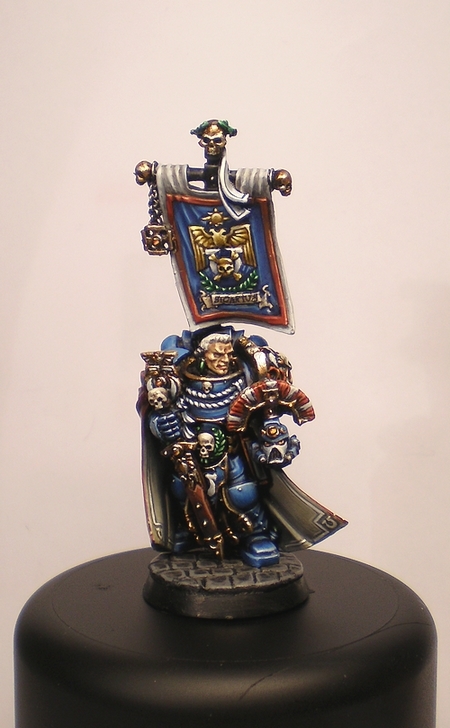 While this guide is showing off one specific miniature a lot of the techniques used, especially the shading, can be applied just about anywhere. It ends with a beautifully painted miniature. 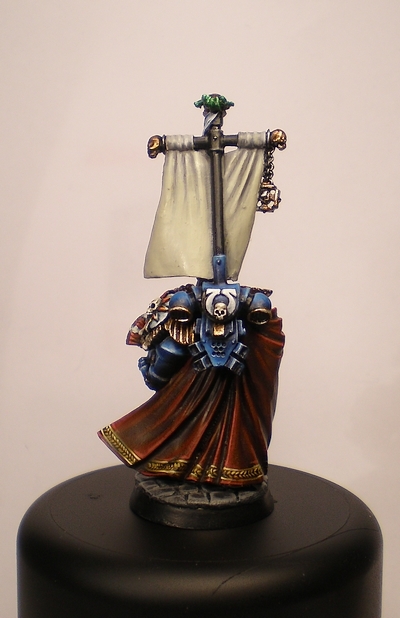 Don’t take my word for here, check out these pictures of the finished model. Of course this isn’t the first painting guide that Sigur has posted. A while back he also did a Dark Elf Black Guard Musician painting guide. Thanks to Sigur for his great guides and thanks for hosting them on Tabletop Geeks! If you want to check out more of what Tabletop Geek members have been up to, don’t forget to check out our Tabletop Geeks member galleries or even sign up for our own site! This entry was posted	on Monday, January 3rd, 2011 at 5:46 pm	and is filed under How-To, Site News. You can follow any responses to this entry through the RSS 2.0 feed. You can leave a response, or trackback from your own site. Sicarious is looking awesome! I wish I had a painted version of him like that. Thanks for the photos. There’s so much detail in the little figure…it’s awesome. Thanks a lot. Powered by WordPress v 5.1.1. Page in 1.066 seconds.